Happy New Year Rancho Santa Fe. I hope that you had a splendid holiday season. 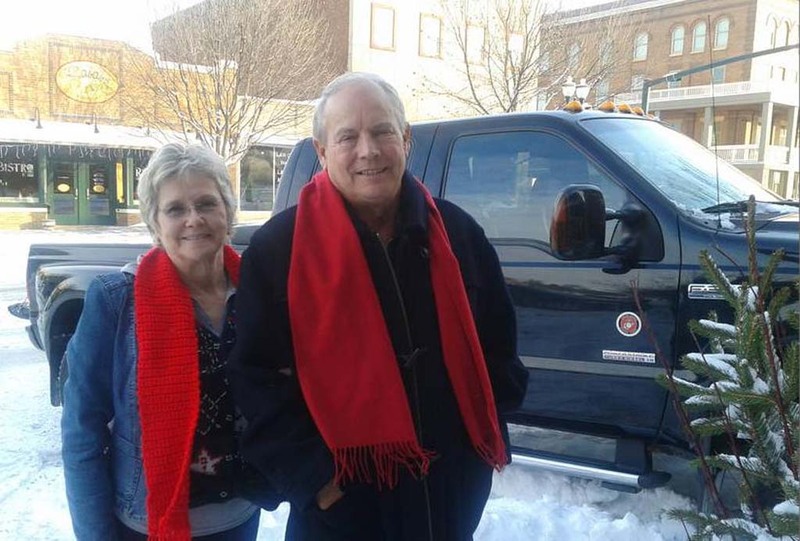 I managed to squeeze in a trip back to the snowy Midwest to see my parents.This column happened mainly “out of town” over the last couple of weeks. I will say when you leave home and come back to your normal routine; there is nothing like a fresh perspective that shows you how wonderful your home surroundings are in Southern California. Rancho Santa Fe has never looked better. With the shortest day behind us and all of our gift-giving out of the way are you ready to conquer 2013? I know I am. I am looking forward to discovering new stories within this magical community that we are lucky experience on a daily basis. Moving forward, set reasonable New Year’s resolutions and try to tackle one major goal verses several. That’s my approach for the New Year. Also, I will be sharing with you where you can get in shape at the Rancho Santa Fe Community Center. Make big dreams, but also remember to keep your feet firmly planted on the ground. On Dec. 26, I flew off into the clouds with my son on a overly crowded flight back to the Midwest. The Denver airport has never seen so many travelers packed with carry on presents. 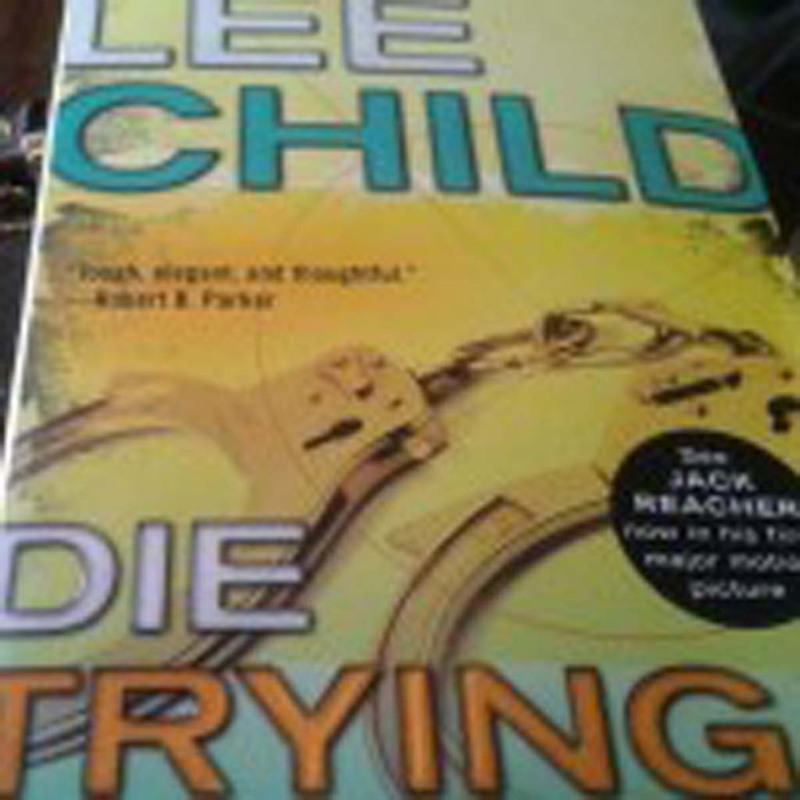 I read my very first Jack Reacher novel by Lee Child. You may already be into this series of books, but I am just now discovering them. I am excited now to see the new Tom Cruise movie that just came out. Although I did find out over Christmas from my Facebook page that some diehard Jack Reacher fans are not too thrilled with the choice of casting. 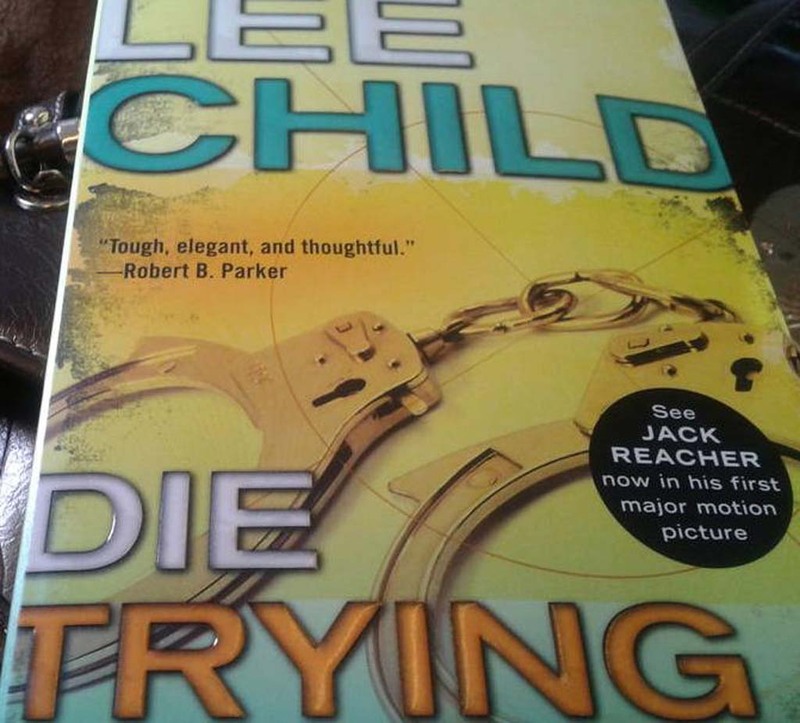 All I can tell you is I am sure Lee Child is absolutely thrilled one of the biggest superstars in the world is bringing his popular character to life. Now my son and I are hooked and plan on reading all of them in the New Year. On Dec. 27, my parents and I headed to the main street of Spirit Lake that is also a popular tourist destination in the summertime. However, there is something magical about the wintertime, too. 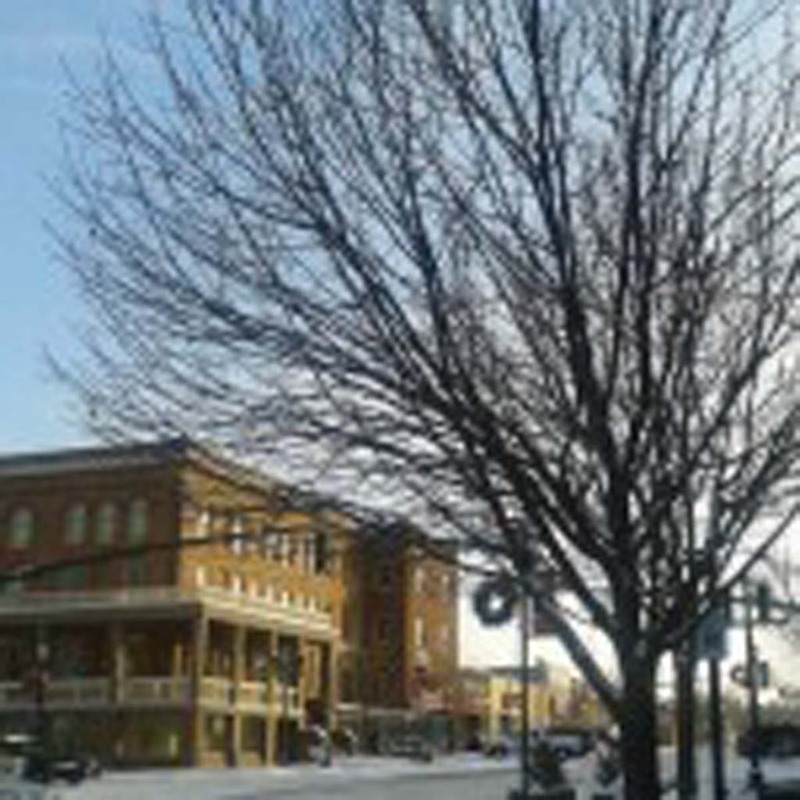 The blue sky looks dreamy over the snow covered downtown. 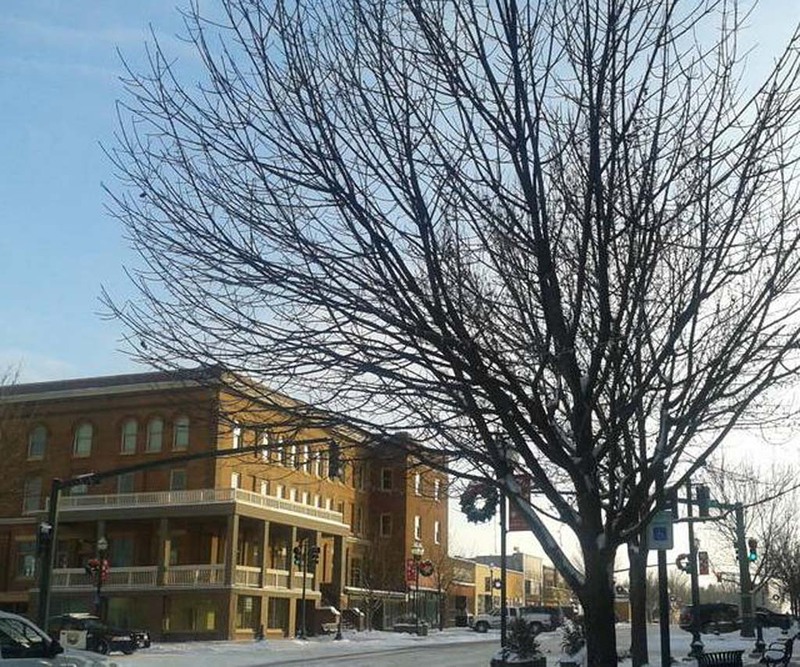 Snowflake flurries drifted slowly in the wind as the sun filled the streets with warm sunshine. 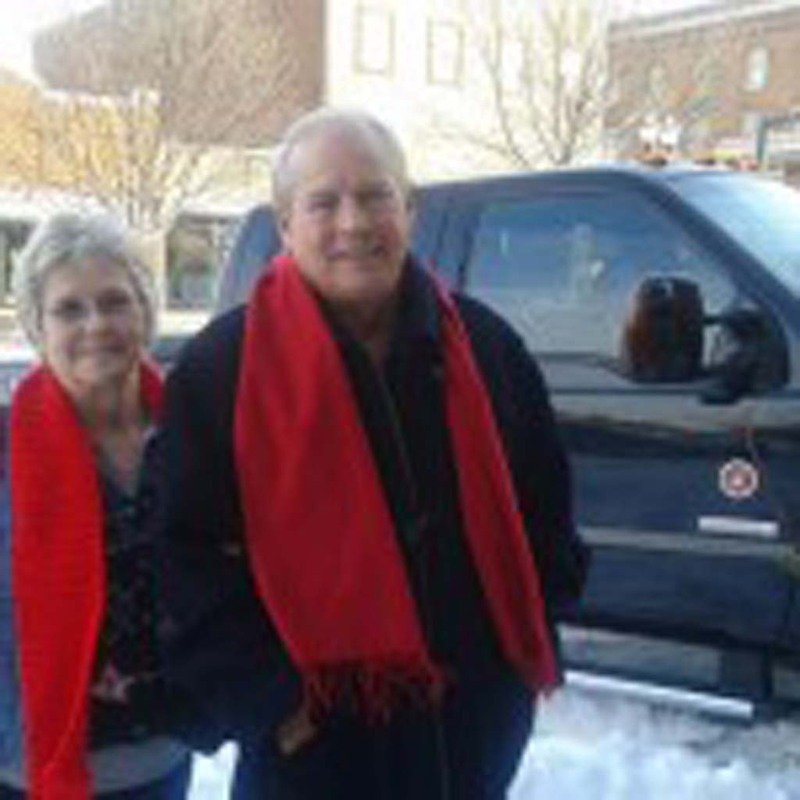 I have included a photo of my parents that I just love looking festive in their hometown of Spirit Lake, Iowa. I am always lucky to spend time with my parents! On Jan. 3, I received some important news from the Rancho Santa Fe Community Center: Fitness classes are resuming after the holidays! From yoga to Jazzercise, local residents can lose those extra holiday pounds and have fun meeting other residents at our very own Community Center in the heart of town. Pricing is reasonable, too. Ten classes are only $125. For drop-in rate it’s only $15. For more information on times and scheduling check out rsfcc.org/adult-fitness for times and instructor information.